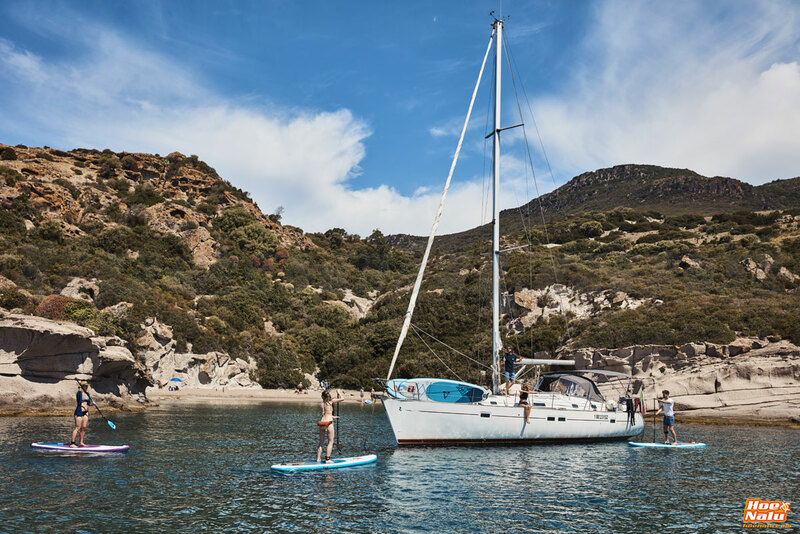 If you like sailing and you are the lucky owner of a sailboat or pleasure boat, it is possible that you have thought anytime about buying a paddle board to carry in your ship when you are sailing, and if you hadn’t thought it yet, stay tuned because, it is a wonderful idea! Paddle Surf inflatable boards are an amazing complement for anyone who has a boat, because they are very comfortable when you must transport them and they are versatile too. An iSUP board opens you unlimited possibilities to enjoy more the sailing days on the sea, it allows you to achieve the sand easily, explore the coast around you and access to places where you didn’t can arrive before. If you need more reasons to convince yourself about the convenience of an inflatable paddle board, follow reading because in this post we give you the reasons that make your inflatable paddle board will become a main accessory on your boat. The space in the boat can be limited, but it is not a problem to transport a SUP inflatable board because it needs a small site when it is deflated and folded. 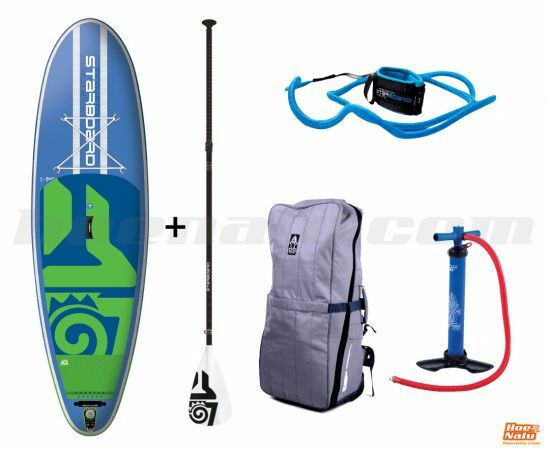 A complete pack of Paddle Surf includes the board, the paddle and the pump, and all things can be stored in the backpack, so it is easy to find a place in the boat for the set. This type of board is very comfortable and safety because it doesn’t cause damages to your ship. Unlike kayaks, small boats or composite boards, the inflatable one impact softly when it falls down or hit a hard surface, so you mustn’t be worried about possible damages on your board neither your boat. You have arrived to your destination and anchor the boat, and now? You can stay on your ship, walking on the deck or boring for a long time, but… why don’t you go out to investigate and meet the sites around you? If you are near to the beach you can quickly pump up the board and arrive to the bank for a walk on the sand, or take a beer or meal in the chiringuito. When you are in a rocky beach, your inflatable board allows you to be closed to the coast, so you can access to small or secret beaches as well as marine caverns. You can paddle through a river and visit places that you couldn’t access with any other way. 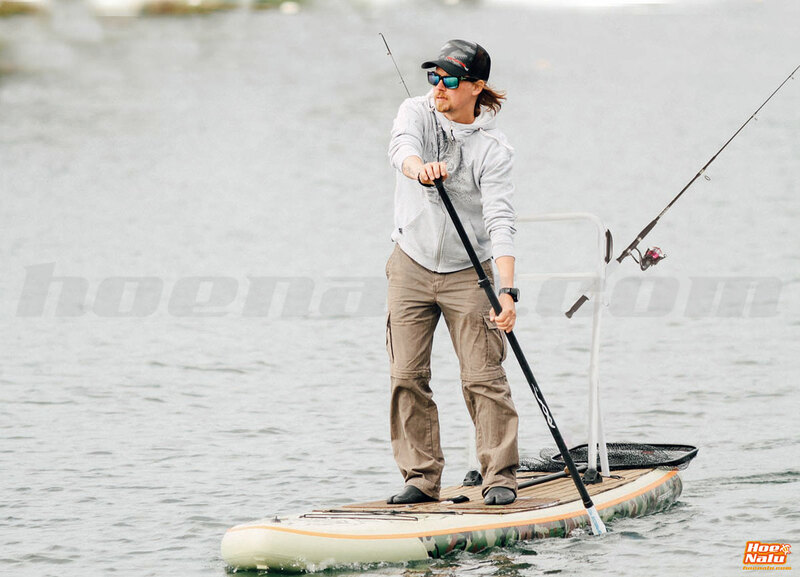 If you use your boat to go fishing, a SUP board could be interesting for you. Do you need to change the fishing zone? Forget to lift the anchor for changing the fishing area, just move on your board with the fishing rod. Also it is an option to get up to places where a boat can't arrive like shallow waters, piers, inlets or estuaries. SUP fishing will make your experience more dynamic and it will open you new possibilities to practice your favourite hobby. Do you spend a few days sailing and you would like to train or to do sports while you are in your boat? A paddle board could be the solution that you are looking for be healthy and on fit while you sailing. Stand Up Paddle is one of the best modality that you can choose to be on fit. It’s a complete activity to work the mostly of your body’s muscles, because it activates the core, arms and legs. Also, doing SUP you feel better, stronger and healthy, and these aren’t the only advantages. You will be doing cardiovascular training that improve your resistance and makes an important caloric expenditure. How you can see, it is a very advisable sport, but paddling is not the unique option that you will have on a paddle board. There is an alternative that it is very popular day by day with a lot of fans all over the world that use the board as a platform for fitness, yoga and pilates. You can train wherever you want , or just relax on the water looking the sunset. There are a lot of options to find the board that will be the perfect one for each member of the crew. Inflatable paddle boards for beginners or experts. Easy boards for entry level users and boards that improve your stroke if you are a experienced paddler and want to access to a board that maximize the performance. 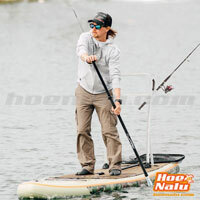 We have a lot of brands and boards available on HoeNalu, so you will find the one that better suits you. All inflatable boards come in a complete pack with a paddle, leash and backpack. If you need advice or want to ask something, please contact to us and we will be glad to help you.